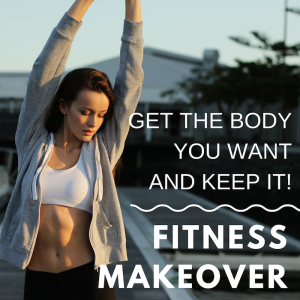 Body & Mind Makeover – Fitness Makeover- Better Body, Better Mind! 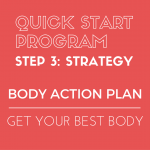 End frustration and get on the fast track to the body and life you want with the Body & Mind Fitness Makeover! 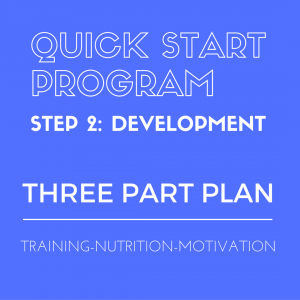 In this program we’ll work together to uncover your goals, frustrations and desired lifestyle so that I can create a custom workout, nutrition and motivation program for you to start seeing changes today! Feel inspired and stay motivated! 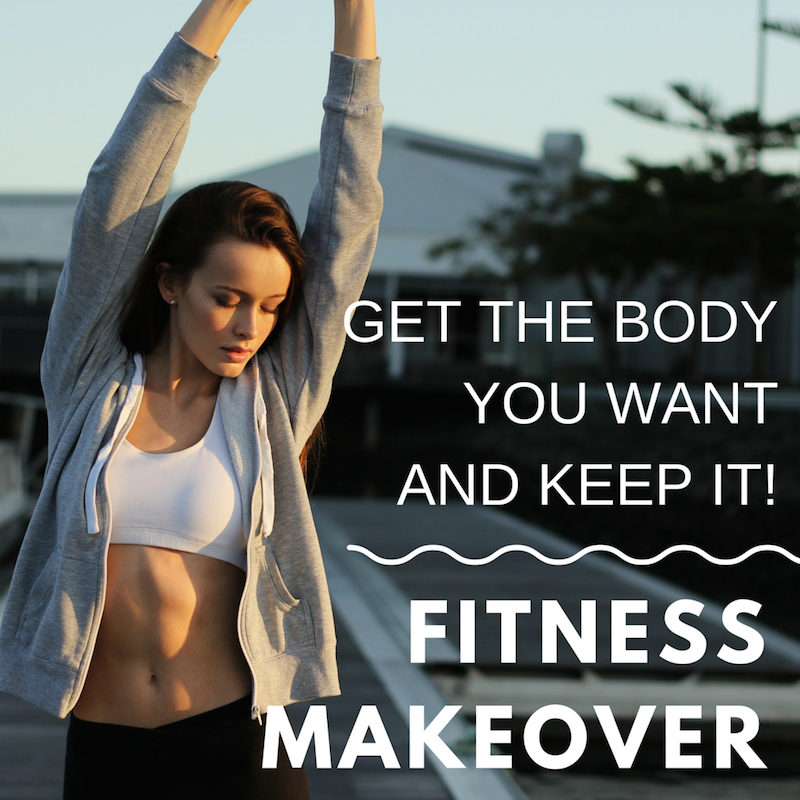 Empower your mind to change your body! Feel lighter and more at peace with yourself! 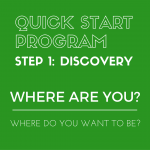 Release self-sabotaging habits holding you back! Start making your goals reality! Start changing your body and mind today! 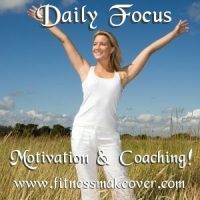 Feel inspired and stay motivated to create a new you! 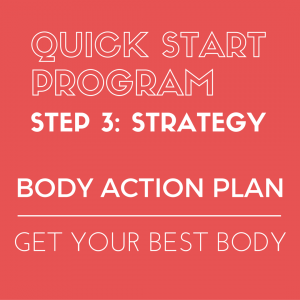 Start making your goals a reality! What it is: Body and Mind Makeover Coaching includes: 50 minute phone session, unlimited email support, 30-minute follow-up phone session. 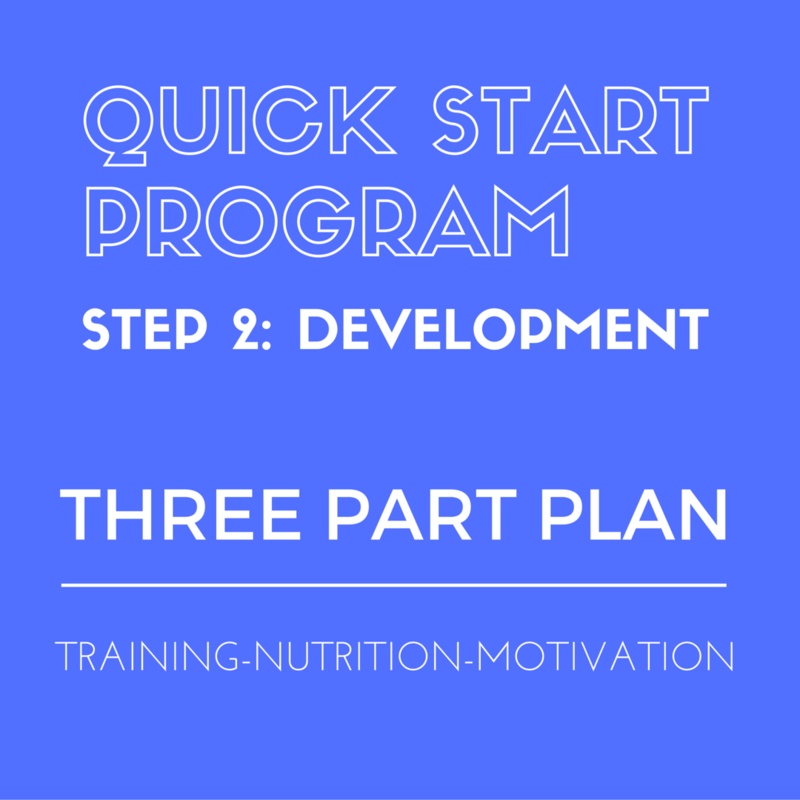 Based on our Discovery Session, I’ll develop a Personalized Custom Fitness Program with a three part action plan for your goals. 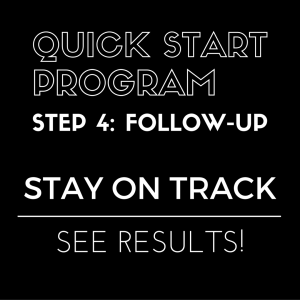 You’ll receive detailed, step by step instructions, by email, to download and get started! 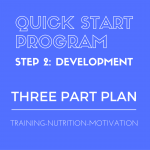 Diet Plan-What to eat, when to eat and how to structure your meals for fat loss! 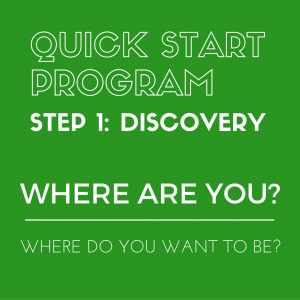 Mindset Programming-Simple habits to increase self-confidence and propel you to success! 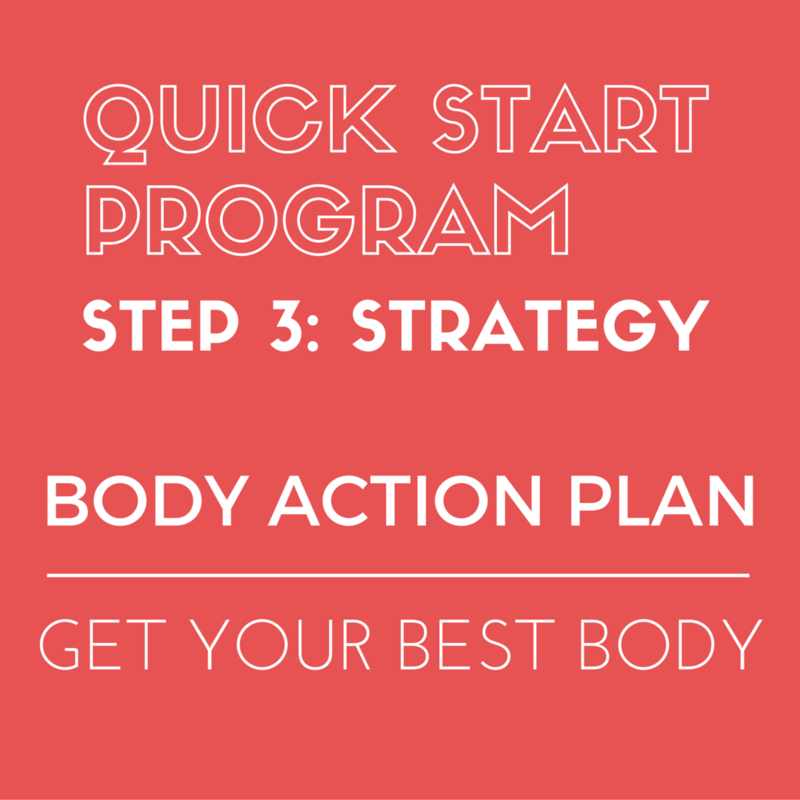 Each week, for the next 4 weeks, I’ll email you 2-3 Action Items to focus on to create healthy habits for a strong mind and body! You can email me anytime for extra support or if you have questions! 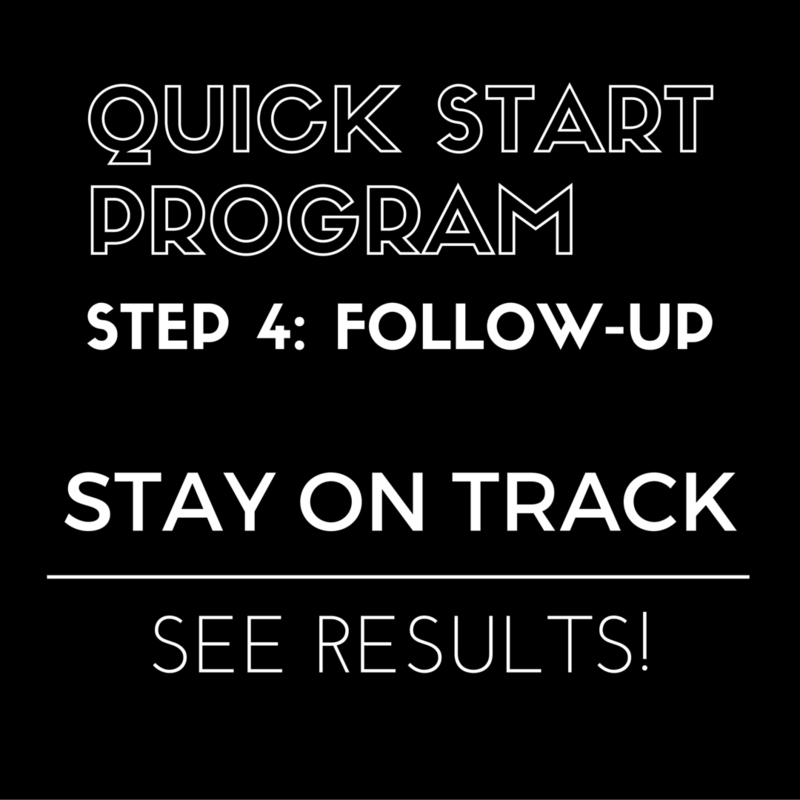 At the 2 weeks mark, we’ll have a 30-minute follow-up phone call. I’ll check your progress and answer any questions you may have. 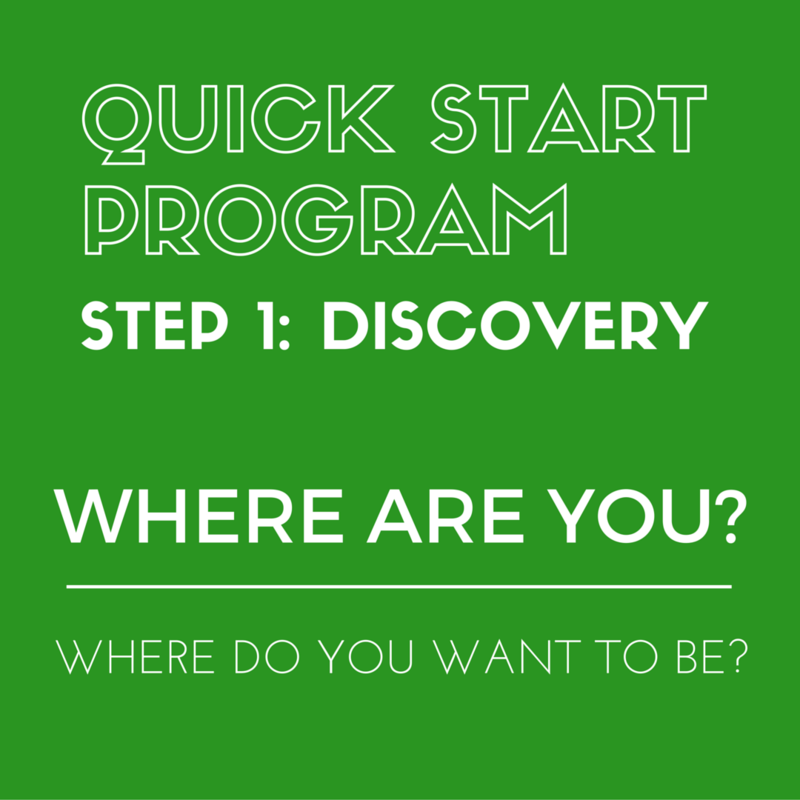 We’ll discuss any program adjustments, if needed. What are your current fitness challenges in terms of Training, Nutrition and Motivation? What would you consider your #1 biggest challenge? What would you consider your #1 biggest goal? What are you frustrations with getting in shape? What habits are sabotaging your weight loss? What kinds of things do you say when you talk to yourself? What confuses you the most: finding the right exercises, knowing what to eat, how to stay motivated or all of the above! The more details you give me, the better I can help you and make the most of our time together. With in 48 hours of the completion of your application, you will receive an email with a selection of days and times for your Session. 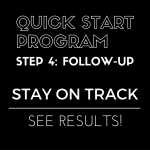 Once you select your appointment, I will send you instructions for the upcoming phone session. 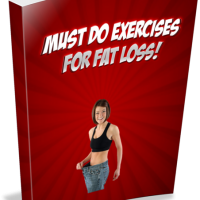 Must Do Exercises for Fat Loss!